When you are looking for a way install the best insulation in your sheds Perth has to offer, you need to shop around – you also need to understand how to insulate your garden shed in the first place. Sheds are there to protect your outdoor belongings from harsh weather, and you need it to be dry and away from water sources so that you don’t end up with rusty outdoor tools! Let’s take a look at some of the best ways to insulate your shed this year. Don’t just insulate the ceiling and walls of your shed. When it comes down to it, your windows and doors need as much insulation as you can put in; especially as these are the main areas that moisture comes in. It’s always good to use a foam filler on the gaps here, and you can also use liquid wool. Just make sure you allow it to dry before you cut it! Most people insulate an entire shed without thinking about what the floor is going to need. As this is the bit that sits on the concrete or grass in your garden, it’s easy to forget about. If you choose to insulate the shed, make sure that you put in underfloor insulation so that you can reduce the heat loss by almost 50% in the colder temperatures. Breathable material has to go down first, then the carpet on top can make a big difference. If you are insulating your shed on a budget, consider how bubble wrap could work for you. Measure all of the wall panels in your shed and then cut the bubble wrap to fit the panels. Use tape to cover all of the strips in your shed and seal the gaps. Then, attach the bubble wrap to the frame of the shed, but don’t press it to the wall panels. You can fix it into place with MDF. It’ll work for the cold, but it won’t work for noise, so if you’re planning to use your shed as an office, you need to consider you may be interrupted. It’s one of the best, most energy-efficient materials that you can use for your shed, and isolation paper is the perfect solution for cold, heat, dust and damp. It can also protect your shed from the wind noise that zips past. The best bit? 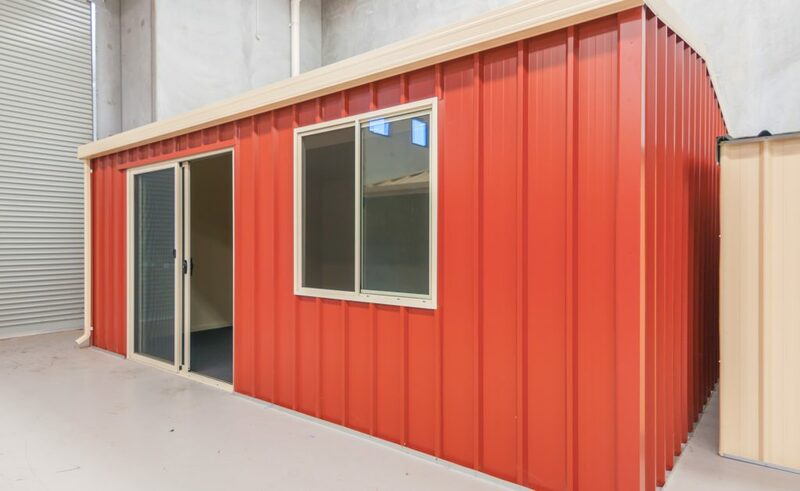 It’s affordable and widely used in Australia, which can help to know that your sheds Perth are taken care of like every other shed. Lastly, think about using fibreglass wool for your insulation. It’s the perfect type for the shed, and you should be ready for it – it’s not the easiest to install. You can use a professional to do this, but if you want to do it yourself here are some instructions. If you are using the shed as an office, this is the perfect material for insulation.